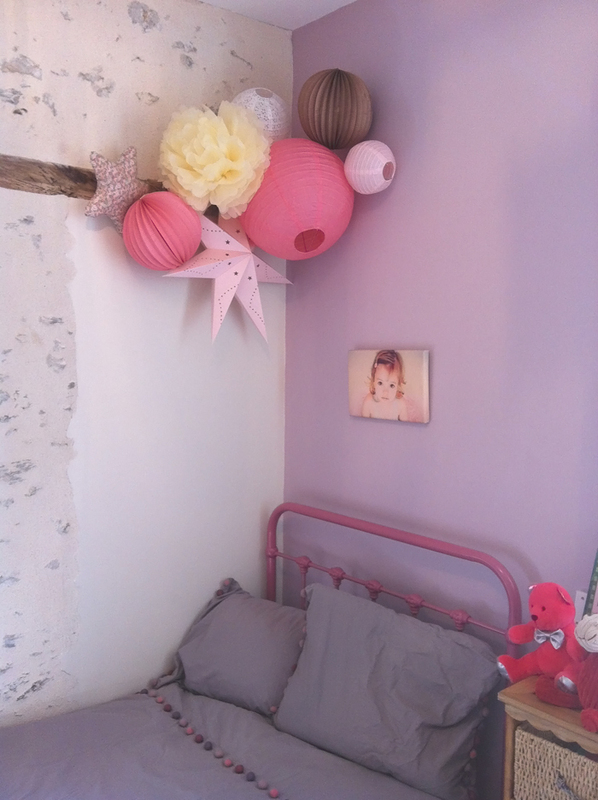 Sweet bedroom for cute little girl! 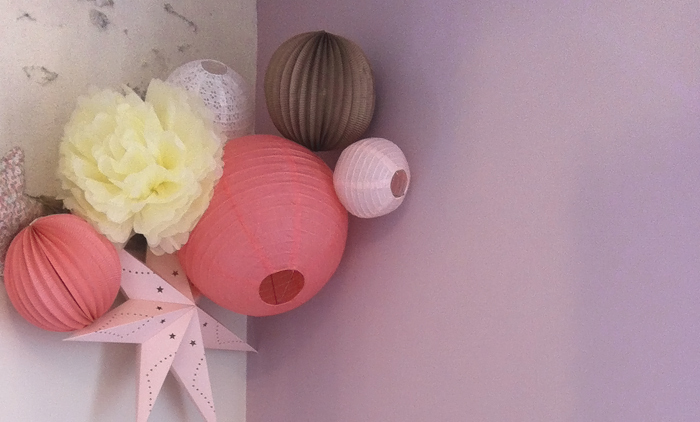 Thanks to Marie, we can discover her 3-year-old girl bedroom who is completely thrilled by the romantic decor created just for her. 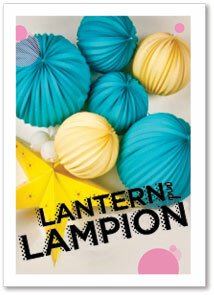 Come check out our other paper lanterns for little girls in our store! One of a kind Christmas décor at Luz’s !